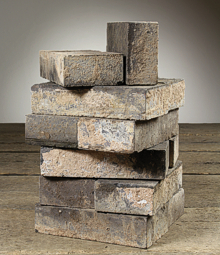 Call them what you will, we have reclaimed pavers, paviors or paviours in stock- English Salvage Ltd. 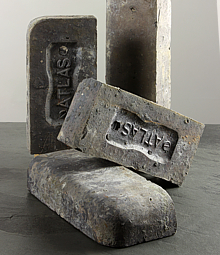 The main type of salvaged paviours we have available are Staffordshire Blue bricks dating from the Victorian and Edwardian periods. As this is an extremely durable type of flooring, many of these floors have survived the years of wear and tear. 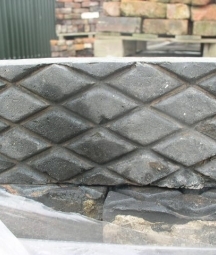 Paviours / paviors / pavers are available in several different sizes and two main styles; plain and diamond patterned.